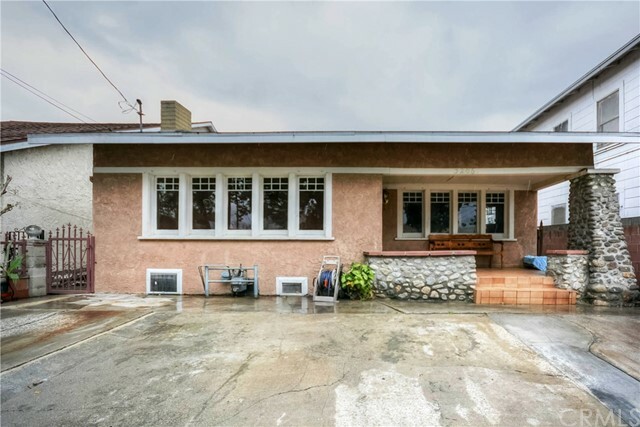 All Lincoln Hts homes currently listed for sale in Los Angeles as of 04/18/2019 are shown below. You can change the search criteria at any time by pressing the 'Change Search' button below. "LOCATION!, CONVENIENT!, LOCATION!, CONVENIENT!, LOCATION ! FRESHLY FINISHED 2018 MODERN STYLE CUSTOM BUILD S.F.R. ON THE BORDER LINE OF MONTECITO HEIGHTS, SOME ODF THE FEAUTERS ARE: QUARTZ KITCHEN AND BATH COUNTER TOPS, PORCELAIN FLOORS, ENGINEERED WOOD FLOORS IN BEDROOMS AND STAIRS , DOUBLE SHELVE CLOSETS WITH HIGH END MIRROR CLOSET DOOR AND SHOWER DOORS, HOT TUB IN MASTER BATHROOM WITH DOUBLE LAVATORY, WHIRLPOOLS APPLIANCES, WALK IN PANTRY, DECORATIVE FIRE PLACE. CUSTOM MADE REAL POPLAR WOOD SHAKER CABINETS, SOLID INTERIOR SHAKER DOORS, HIGH END DOOR LOCKS AND SHOWER DOORS, THIS IS THE CHEAPEST PER SQ. 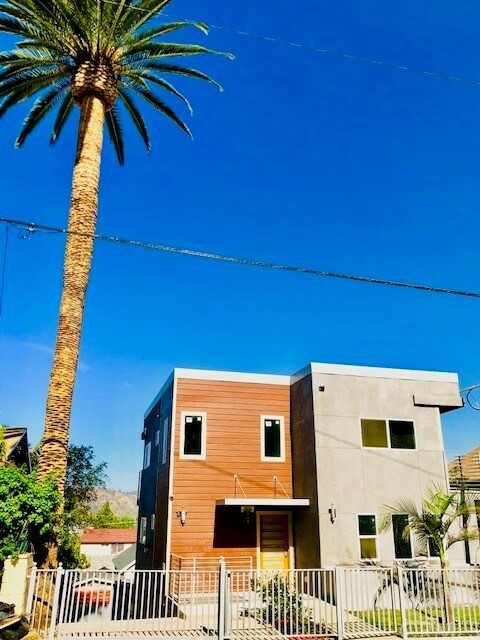 FT. 2018 BUILD HOUSE WITHIN TWO MILES RADIUS MAP, JUST 10 MINUTES DRIVE TO DTLA, 4 BLOCKS FROM METRO TRAINS STATION, ONE BLOCK FROM MTA BUS STOP. ENJOY: CITY VIEW AND MOUNTAIN VIEW FROM ALL BALCONIES ON SECOND FLOOR'S BEDROOMS, INCLUDING ELYSIAN PARK, THE ICONIC HOLLYWOOD SIGN AND THE OBSERVATORY, MOUNT WASHINGTON, GLASSELL PARK AND CYPRESS PARK AREA." "Your Opportunity is here to be the next proud owner of this gem, this opportunity is so rare it took 41 years for sellers to make their decision to move....and there's a reason why they have stayed here for so long. Just East of the 5 freeway where it nests, sit back relax and enjoy this beauty where classic meets the new age. Here paints a neat scenery of the rolling hills, The Griffith Observatory, and with the right scope, the Hollywood sign. To all my Dodger fans, you're only minutes away from the ballpark. Find yourself centrally located to all major attractions Los Angeles has to offer, yet still be far enough to avoid the heavy traffic and big crowds....do I hear an Airbnb opportunity.... There's plenty of amenities and features this oldie but goodie home has to offer including solar that is already paid off, WOW!!! Also New wood and laminate flooring, granite kitchen counter tops, a spa-jetted bathtub in the master bedroom where you can relax and unwind after a hard day's work, a calming and private retreat out back with just the right space to entertain. Come by take a look!. Each picture paints a thousand words; it's your turn now to write your own story"
"Welcome home! Welcome to hip yet classical artsy Lincoln Heights. Darwin Street is located in SoCal's most sought out area. Long considered the oldest neighborhood in Los Angeles, Lincoln Heights is now experiencing a tremendous revival. Lowest per SqFt basis priced home in entire area!. Enjoy many youthful areas that include a large community of artists & craftsmen as well as a high % of families & businesses. By far the best opportunity to live in this neighborhood. A true 1-of-a-kind rare beauty that features 4 FULL bedrooms & 2 full baths. An Architectural gem located in an Historical Preservation Overlay Zone with many beautiful construction details from a bygone era. The inviting porch welcomes U as U enter into what can only be described as pure beauty. Original woodwork abound in this home which awaits its new owner. Only 2 previous families occupied this home, w/its many unique & quality Victorian era touches & original builtins not found in other homes. Enjoy all this + all the amenities of a modern lifestyle. Large open family/living room w/cozy original custom fireplace, dining room w/builtins, oversized laundry room, private office, tons of storage, rear covered patio, shed & much more. Simply too much to list here. Walking distance to Historical & world famous San Antonio Winery along w/shops, parks, schools & stores. Minutes to DTLA, Chinatown, The Arts district, USC Med Ctr., Dodger Stadium, Lincoln Park, major freeways and all that SoCal as to offer." "The Coronado Real Estate Group is proud to present 2116 Gates St for sale. Advance beyond the immaculate front yard onto the porch and into the newly remodeled abode. The beautifully laid out open floor plan allows visitors a glance from the living room to the upgraded kitchen, then across to all three bedrooms and both bathrooms to round out your new comfy living arrangement. The extended countertop for the kitchen promotes sociability no matter where you are, but no so much to detract from the privacy each bedroom provides. Ample light filters in through the various windows of the house, highlighting the light walls and new hardwood floors for a spacious and welcoming appeal. The side yard driveway reaches back to a detached garage/storage space for your needs, and the rear is prepped for a personal touch. The creative potential awaiting your devices with be the finishing touch to this otherwise pristine property. Enjoy the satisfaction that comes from owning this new home." 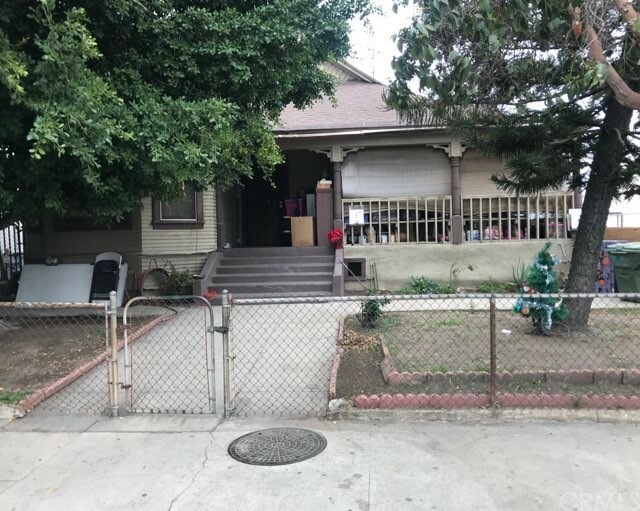 "BEAUTIFUL HOME IN THE AREA AROUND MONTECITO HEIGHT/LOS ANGELES VERY PRIVATE WHICH CONSIST OF 4 BEDROOM 1 BATH AT ENTRY LEVEL WITH AN ADDITIONAL 2 BEDROOM 1 BATH DOWN STAIRS IT HAS A LARGE LIVING ROOM WITH HARDWOOD FLOORS AND A LARGE DINNING AREA WITH A LONG HALL WAY LEADING TO THE BEDROOMS. IT ALSO HAS A NICE SIZE KITCHEN WITH A SMALL PANTRY WHICH CONNECTS WITH THE LAUNDRY AREA, IT HAS PARKING FOR UP TO 8 CARS AND IS VERY CLOSE TO DOWN TOWN AREA,FREEWAYS,SHOPPING CENTERS AND MUCH MUCH MORE......MUST HURRY SELLER JUST LOWERED PRICE WONT LAST PLEASE BRING YOU BUYERS SELLER VERY MOTIVATED...."
"Puerta Del Sol is a fabulous community located in just North of Downtown Los Angeles. This is 3Bed,2Bath Open floorplan, Granite counter tops, Stainless steel appliances and washer/dryer hook-ups. Amenities includes Club House, Fully equipped fitness room. Courtyard which is nicely landscaped. Underground secure parking. Large Patio. Conveniently located near the 5 & 110 Fwys and adjacent to the Metro Gold Line station with 2 stops to Union station and a few stops to Pasadena. Close to Dodger Stadium, Disney Hall, Music Center. CALL L/A FOR SHOWING INSTRUCTION." 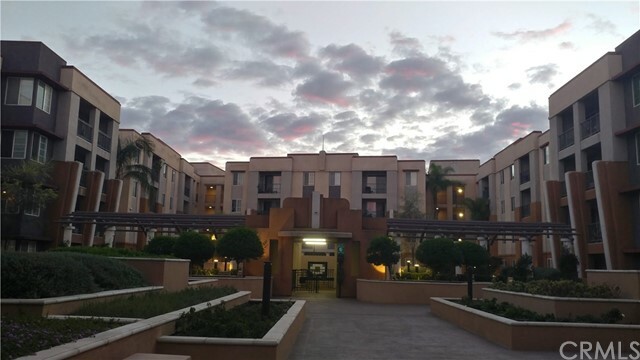 "Spacious home in Puerto Del Sol, a gated and well-maintained condominium community in fast-rising Lincoln Heights with easy access to the Gold Line, 5 Golden State, and 110 Pasadena Freeways. Puerta del Sol is a 165-unit condominium & retail located northeast of Downtown L.A in historic Lincoln Heights. Conveniently located to freeways, shopping & dining. The condo itself is spacious 3 bedroom, 2 bath condo. Two bedrooms share a full bath/shower with double sinks and lots of storage space while the master suite includes a spacious bathroom with double sinks, tub and shower, plus a large walk-in closet. Kitchen is nicely equipped with stainless steel appliances, granite counters, and beautiful cabinets. The Kitchen opens onto a large living room and separate dining room. 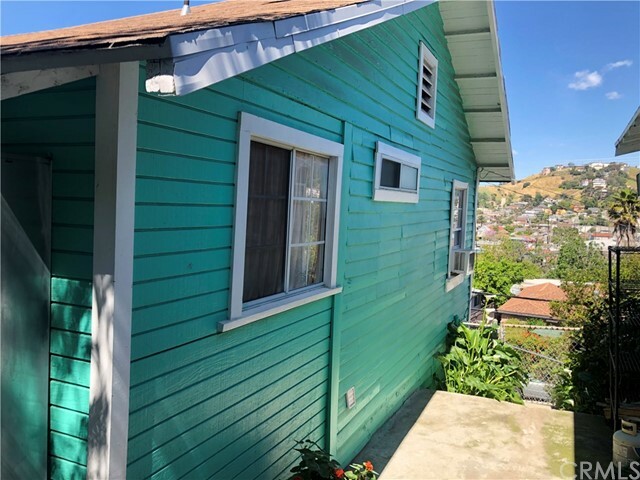 Lots of storage space, spacious balcony with mountain views, extra storage in balcony, Central A/C and Heat, washer and dryer hookups, security system ready, 2 car tandem parking in underground garage. Built in 2006, Common area features include bbq area, clubhouse room with fully equipped kitchen and eating table, and room for relaxation. It also has a pool table and fitness room. Outdoor picnic tables, pet friendly and has underground guest parking." 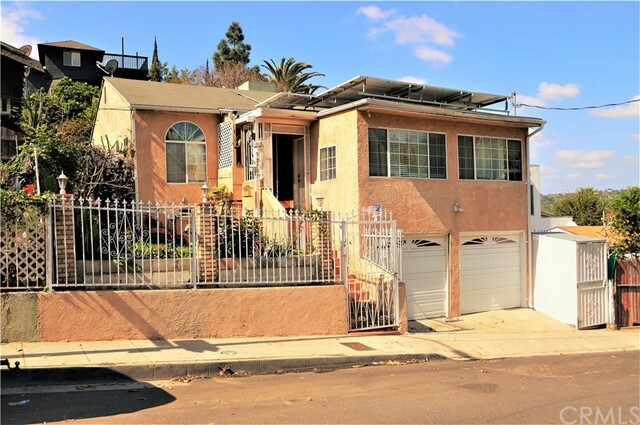 "A gem nestled in the Montecito Heights hillside, centrally located just north of Downtown Los Angeles and south of Pasadena with easy access to Gold Line public transportation, 110 and 5 freeways and more! Cool city and mountain views from the living room, bedroom and front yard of Mt. Washington all the way to the Hollywood sign and Griffith Observatory! Direct hiking access in hills behind the back yard of this cozy home with an added bedroom, spacious living room and kitchen with direct access to laundry." "Fantastic, natural light filled prime unit in the Alta Lofts, a beautifully renovated industrial warehouse built in 1925. This Stylish unit features high ceilings and hardwood floors throughout. The bathroom has been completely remodeled with a modern rustic feel adorned with marble and travertine, finished off with hung barn doors separating space. Kitchen features stainless steel appliances, granite counter tops and glass tile back splash. Escape life's stresses on the large size balcony off the living room enjoying the crisp morning air to catching the end of day sun. Building amenities include: landscaped courtyard with seating, on-site security guard from 6:00 AM - 6:00 PM daily, fitness center, entertainment room, secure bike storage, BBQ area and secured parking spot and guest parking. Close to 14th Factory art exhibit, LA River bike path, 32 acre LA State Historic Park (recent 20-Million-dollar renovation), Griffith Park, DTLA, Chinatown, Silver Lake & Echo Park, and much more!" 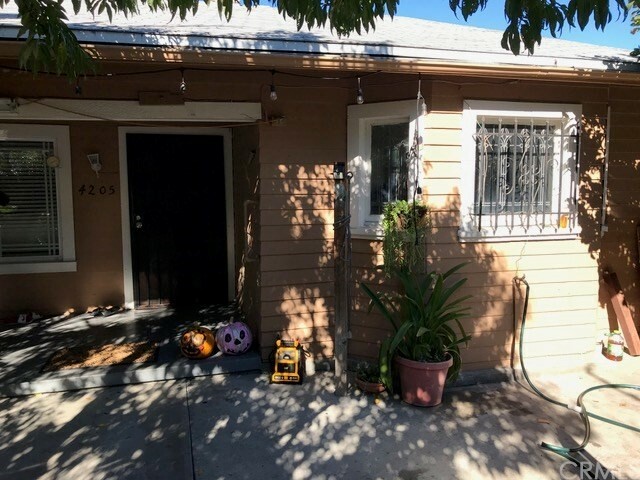 "Spacious Studio conveniently located next to the Metro Gold Line Station and just minutes from DTLA, USC, Pasadena, and Easy access to the 110, 5 and 101 Freeways. Open floor plan, Wood flooring, Granite counter tops, Nicely sized balcony overlooking the courtyard, and Washer/Dryer in the Unit!! Gated Complex with plenty of Guest Parking, Clubhouse and Fitness room."